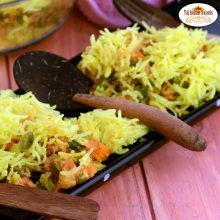 Bhindi Masala is basically a stir fried okra and is a loved cuisine in India that is slit and stuffed with spice mix such as garam masala and locally available ground spices. 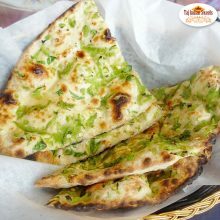 We serve best Bhindi Masala in Harris Park at Taj Indian sweets and restaurant, Sydney, Australia. 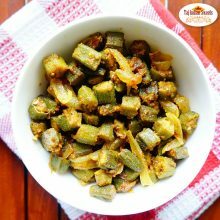 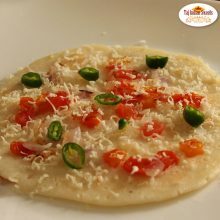 We believe in a spicy preparation of Okra or Lady’s finger which goes very well with any Indian bread or Rice and Dal. 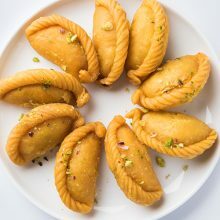 Cham-Chams are truly delicious and very sweet indeed. 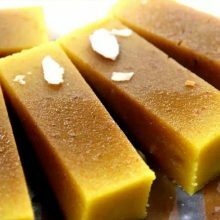 Cham-Cham is a traditional Bengali sweet originated from Bangladesh. 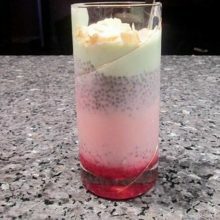 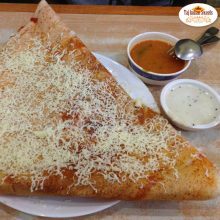 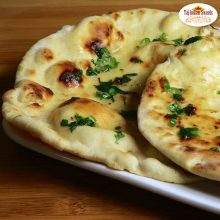 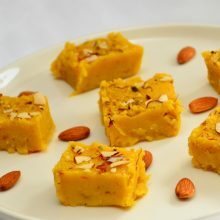 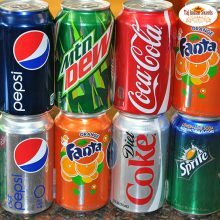 It is a very popular dessert in India. 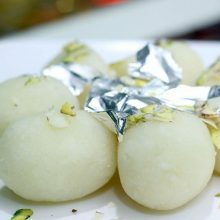 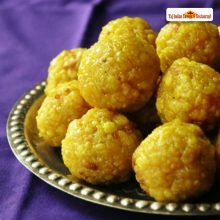 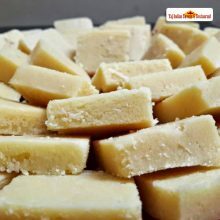 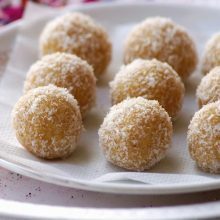 It's an authentic traditional bengali mithai that we prepare from chenna or curdled milk and is very similar to rasgulla. 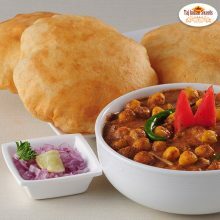 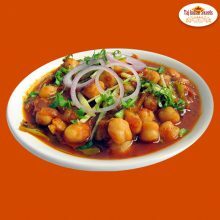 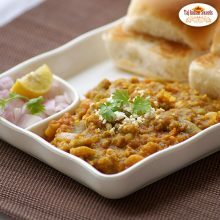 Chana masala, also known as chana, chole masala, chole or cholay, is a dish originating from the Indian subcontinent. 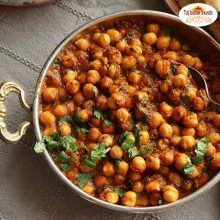 The main ingredient we use for Chana Masala in Harris Park is a variety of chickpea called chana. 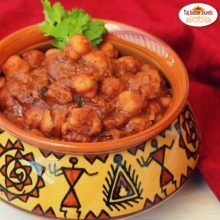 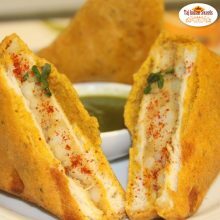 They are twice the diameter of typical chickpeas with a stronger flavor and firmer texture even after being cooked.